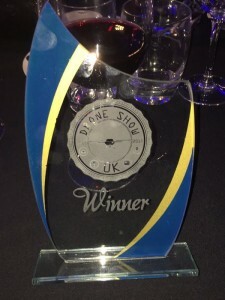 We are thrilled to announce that Insurance4drones has been awarded the UK Drone Show’s ‘Best Insurance Product’ award. The inaugural UK Drone Show took place on Dec 5/6th 2015 at Birmingham’s NEC and played host to over 6,000 visitors, covering all aspects of the drone industry and showcased the latest technology in the sector. Females With Altitude - Why are there so few female drone pilots?